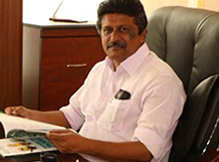 Institute of Air Travel Studies popularly known as IATS, made its humble beginning in June 1996 at ADOOR, a bustling town in God's own country. We have started our prestigious training centre in THIRUVANANTHAPURAM in 2013 and our COCHIN centre was inaugurated in 2014. 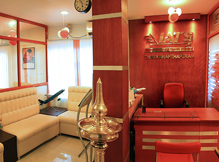 In a short span of time, IATS has carved a name for itself in the travel arena by producing professionals of excellent calibre. Job potential in both Airports and Airlines has increased in recent decades. 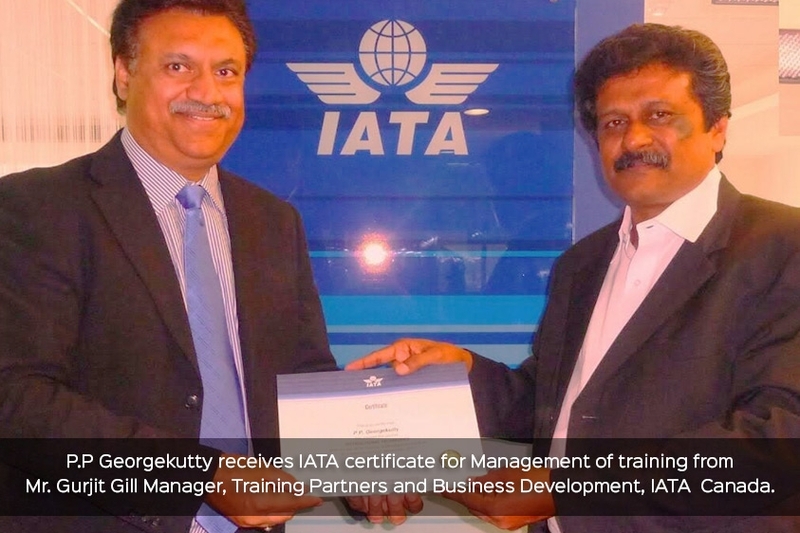 Mastering of communication skills, specialized training by Airline industry professionals and imparting efficient training programmes in travel formalities are the hallmarks of IATS education. While individuals are motivated by a desire to achieve success, it is the determination and vision that eventually help them realize their true potential. Selecting a career in accordance with your aptitude will initiate you into a world of infinite prospects. Today Aviation & Tourism is one of the fastest growing industries in the world . Moreover, it is India’s third largest industry with high employment potential and an ever- increasing demandI am happy to welcome you to the most reputed IATA courses that grooms professionals for Aviation , Travel & Tourism and different sectors of airline industry. At IATS , you are becoming a real professional in Airline industry. The majority of our former students are well placed in different parts of the world. I assure, you will have no regrets having done this prestigious course particularly because the certificate is valid worldwide , unlike other courses.